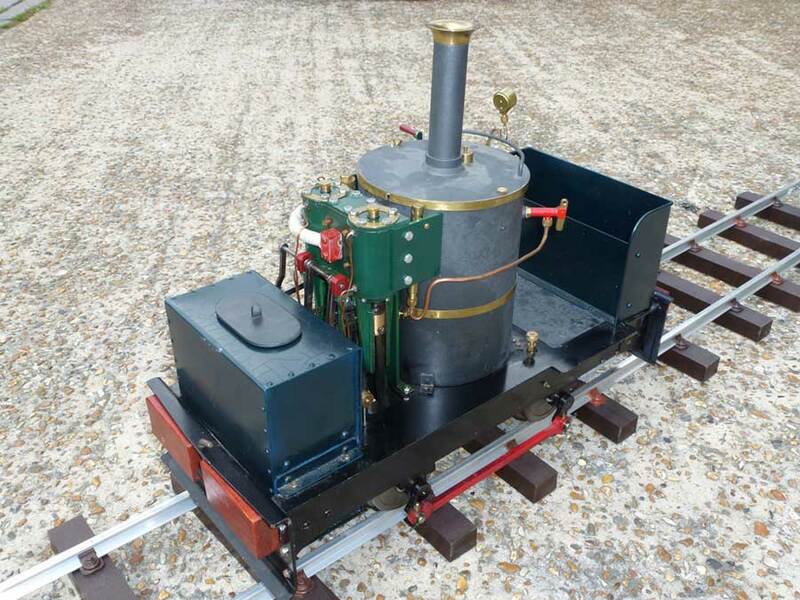 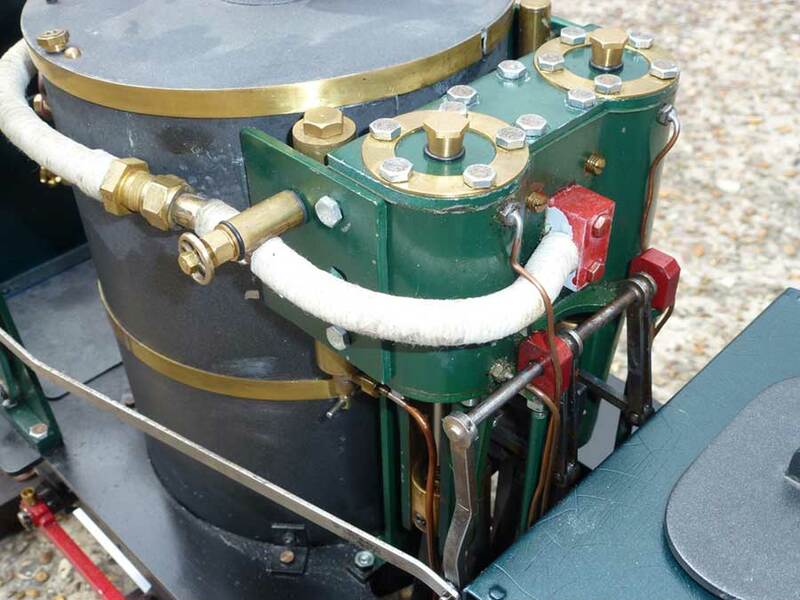 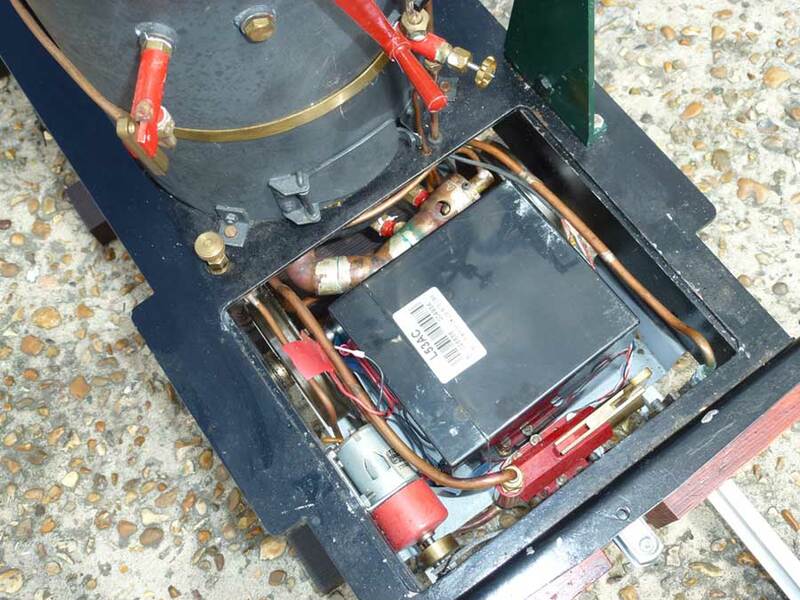 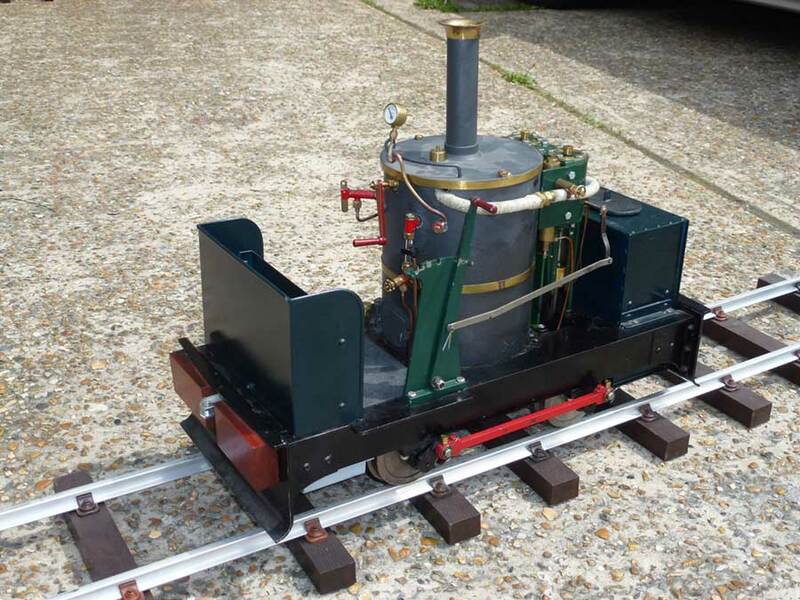 Kit built, gas fired Chaloner based on the Dewinton coffee pot boiler locos preserved on Leighton Buzzard railway. 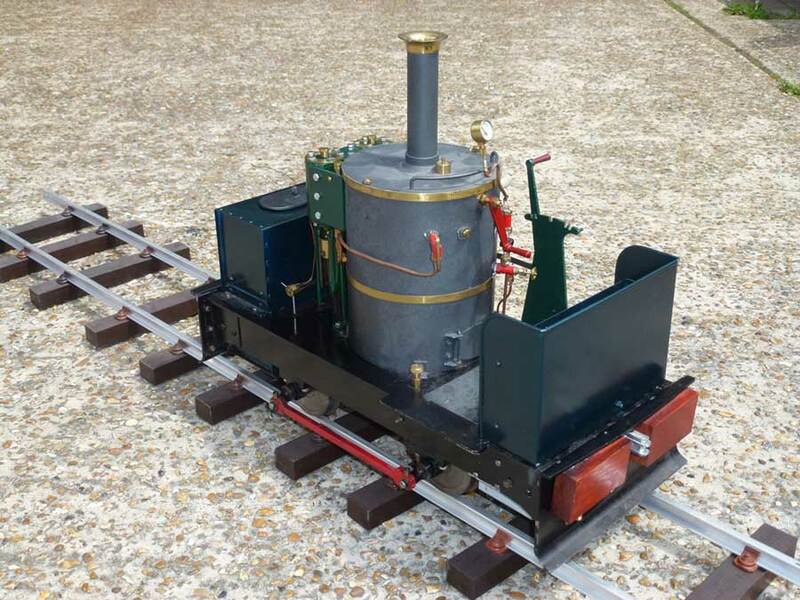 Nice small loco to handle, capable of pulling 3-4 persons on a good railway, this model has had a good going over and setup so it is ready for the rails! 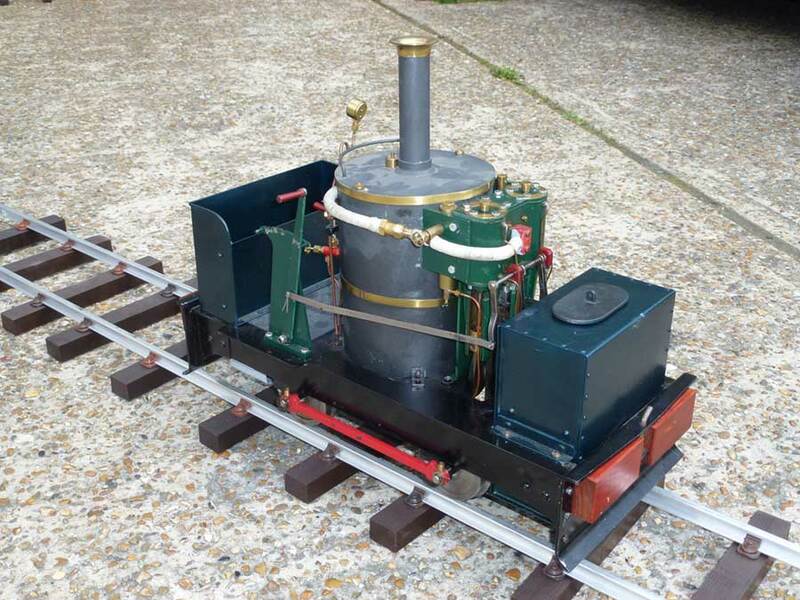 Unused/as new.